In the spirit of the old time radio variety hour, ENKYKLIOS brings together classical music, readings, interviews, trivia and new music every month! Join us April 19th for FemmeFest, a celebration of women in the arts, featuring the original music of Katie Martins, reading and interview with author Britt Canty and the lilting harmonies of Miwa Gemini!!! 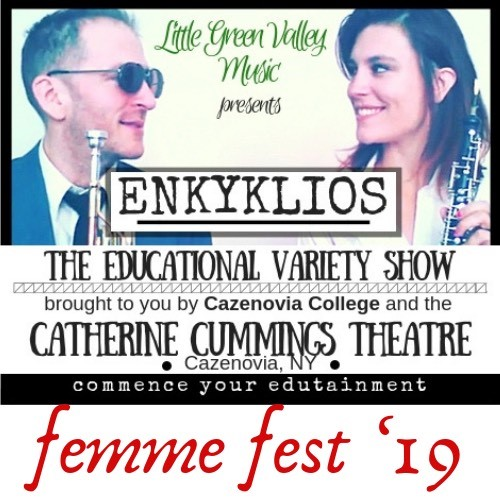 Cazenovia College and The Catherine Cummings Theatre are proud to present Enkyklios, an evening of music and literature! Join us each month for a new lineup of music and literature from all over the world! About your hosts: Katie Martins is a lifelong piano player and oboist, holding a master's degree in oboe performance from the Conservatory-College of Music at the University of Cincinnati. 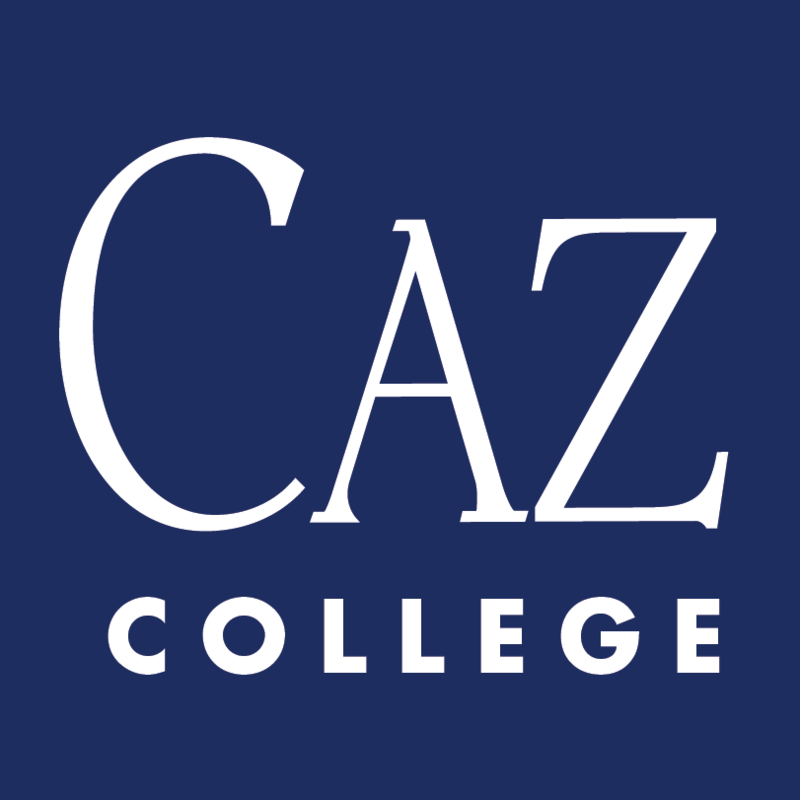 She has performed with the Ball State Symphony Orchestra, the New Amsterdam Opera Co., Bare Opera Co. in NYC, and many other regional orchestras throughout the Midwest and New York. Katie was an invited participant in the Global Musician's Workshop hosted by Yo-Yo Ma and his Silk Road Ensemble. In addition to appearing on numerous records as an instrumentalist and background singer, Katie is an accomplished singer/songwriter herself on piano, ukulele and guitar. Her albums Home and That's Where You'd Go With Me are available online at all media outlets.